يقع فندق Darwin Barra Base Bed & Breakfast، المصمم ليناسب كل الضيوف سواء كانوا من رجال الأعمال أو السياح، في مكان ممتاز في أحد أكثر المناطق تفضيلاً في مطار داروين. إن موقعه الجيد الذي يبعد 14 km فقط عن مركز المدينة يساعد النزلاء على الاستمتاع بمعالم المدينة ونشاطاتها. يشكل هذا الفندق ملاذاَ مريحاً للاسترخاء ويمنح زواره فرصة للاستجمام والتجدد، وهو يقع على بعد خطوات من المعالم السياحية الكثيرة للمدينة كمثل: Leanyer Recreation Park, Darwin International Airport, كروكيديلوس. استمتع بالخدمات الراقية والضيافة التي لا مثيل لها بهذا الفندق في داروين. يمكن لضيوف الفندق الاستمتاع بالميزات التالية على أرض الفندق: واي فاي مجاني في جميع الغرف, تخزين الأمتعة, واي فاي في المناطق العامة, صف السيارات, التوصيل من وإلى المطار . يمكن للنزلاء الاختيار من ضمن مجموعة من الغرف المصممة بعناية لتعكس جواً من الراحة، والتي يتجاوز عددها 4. يقدم الفندق العديد من الفرص للاستجمام كمثل حمام سباحة خارجي, سبا, حديقة. يحظى فندق Darwin Barra Base Bed & Breakfast بموقع ممتاز وخدمات يصعب منافستها. يُسمح باصطحاب الحيوانات الأليفة لقاء رسم إضافي بقيمة 20 دولارًا أستراليًا في الليلة عن كل حيوان. قد تُطبّق قيود على أحجام الحيوانات الأليفة. The room was dirty, the kitchen was also dirty. Cornflakes were stale. The family room was run down and far from clean. The only shower in the room had no hot water and the drain was blocked. This was absolutely not value for money. 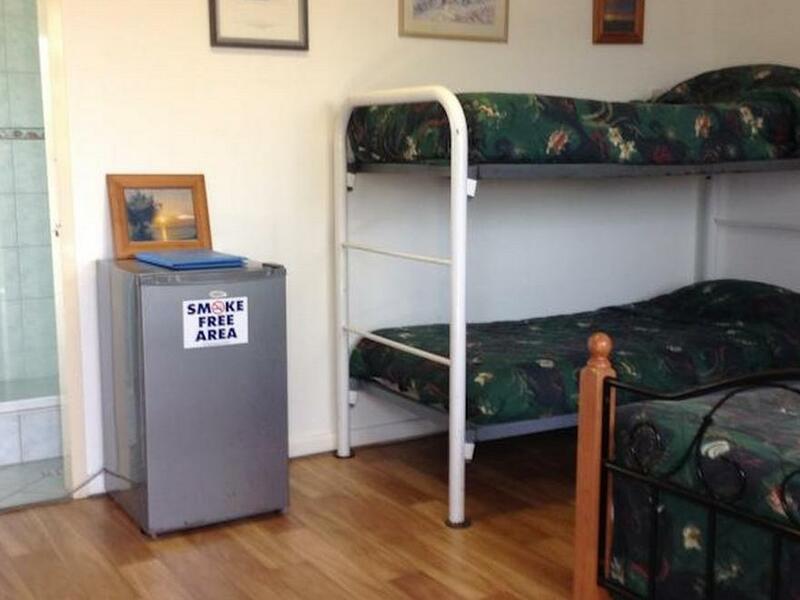 Casual hotel with spacious rooms that are clean and tidy. Good parking - would stay there again. 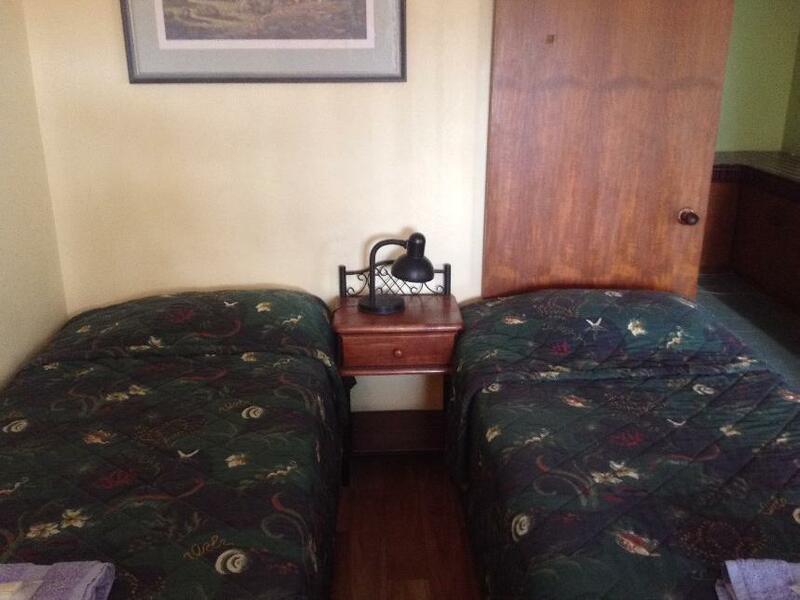 A casual hotel with spacious rooms and good parking. Would stay there again. The first room they gave me the tv didn't work. Plus iam not a young person and that room was upstairs. The second room you couldn't use a jug. reasonalby clean, did not meet hosts at all. cockroach in room, no batteries in remote for tv - did provide some - still did not work. breakfast consisted of toast, cereal and coffee in dining room self service and clean up. tea & coffee making facilities in room - coffee, tea, sugar no mugs, spoons, milk or kettle. leaking toilet. advised host of late arrival and arranged that key to room be in room, however, host seen through window of office, pressed bell and was ignored, just went to room and let myself in. did not speak or see hosts until morning of departure and was ignored as i greeted host. will not stay in this b & b again. 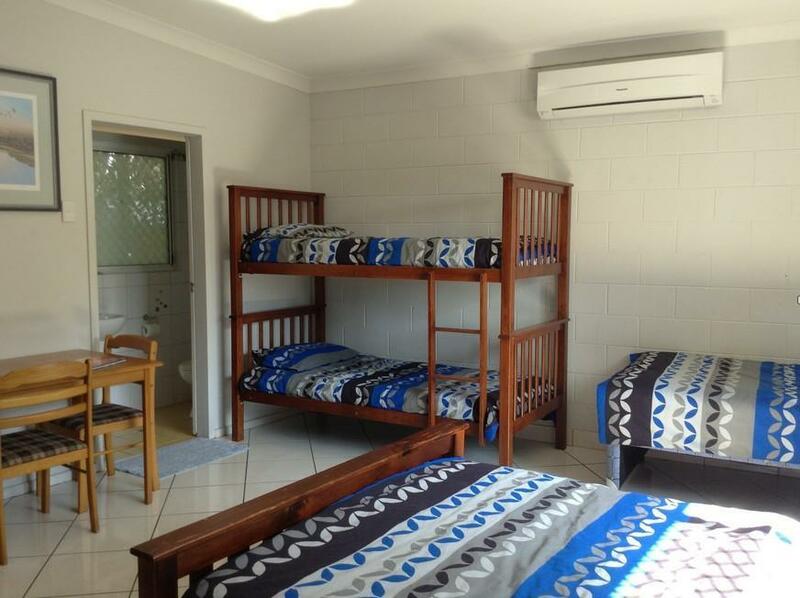 Close to airport 2/ easy access to public transport 3/quiet area. My stay was comfortable and relaxing the staff was friendly and helpfull the room was big and clean i felt relaxed during my stay there. 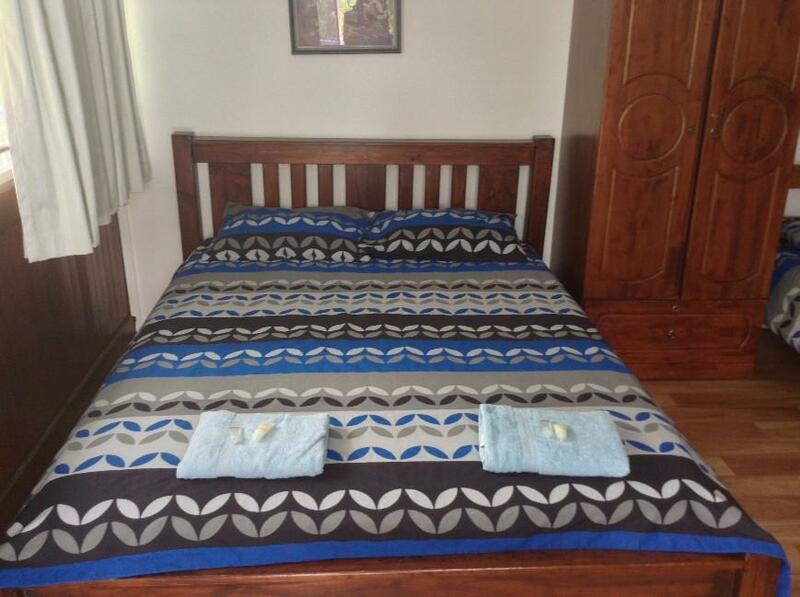 We enjoyed the proximity to the airport, the spacious room, the free internet and free laundry. It was somewhat pricy, and in principle they promised airport transportation but the staff was not available at the time we needed it so we had to add the cost of a taxi. Overall it was worth it. I was very disappointed with my stay, the bed looked like someone had been sitting on it prior to my getting there, the room was clean but looked like a child's bedroom, with extension cords for the TV and fridge. I was only there off a short time 1am -8am as I was passing through but I would not recommend this B&B. price, get breakfast at any time. For the price the accomodation was good. Clean and comfortable, big room. Close to airport. Breakfast is help yourself and separate kitchen for the guests. We had a difficult time finding a hotel in Darwin that fit our family for that night. We had a late flight in and there was not good communication with hotel on our late arrival (area to put in special info on booking would be great). This B & B is designed for fishing expeditions, which we did not realize upon booking. Owner was not informed of the late arrival and he was less than impressed as he had an early fishing trip. He had sent an email to me, but I had not yet received it prior to calling him. After getting room we were informed that he was leaving at 4am on a fishing trip and no one would be around. Breakfast room was on your own with what was there and you were expected to clean up after yourselves. Our room was very large which was great with the 3 kids. Everyone had their own bed, always a bonus. Unfortunately the room had not been fully cleaned, there was trash in the bin and items in the fridge from the previous guests and the bath rugs were just tossed in the shower and were very dirty. The larger bed's mattress was awful and the pillows were as well. We did not sleep well. Smaller beds seemed to have better mattresses. Breakfast was available in the room, but left a bit to be desired. Overall this is a good place if you are on one of the booked fishing trips (which I understand are EXCELLENT! ), but I do not recommend for families, and I felt it was overpriced for the room that we had.